Eating out on the ketogenic diet can be hard, but it’s especially hard if the place you’re going to specializes in never-ending pasta bowls and bottomless breadsticks. If you’re not already familiar with Olive Garden, here’s how the restaurant’s website describes it: family-style Italian food dining. What this means is that when you visit Olive Garden, you can expect to find huge servings of pasta-based dishes and not much else. Just picture a stereotypical Italian grandma trying to feed you a heavy spaghetti and meatball sandwich when you’re not even hungry. 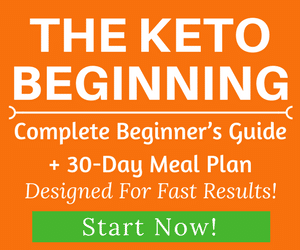 This is a dream come true for most Americans, but not if you’re on the ketogenic diet. 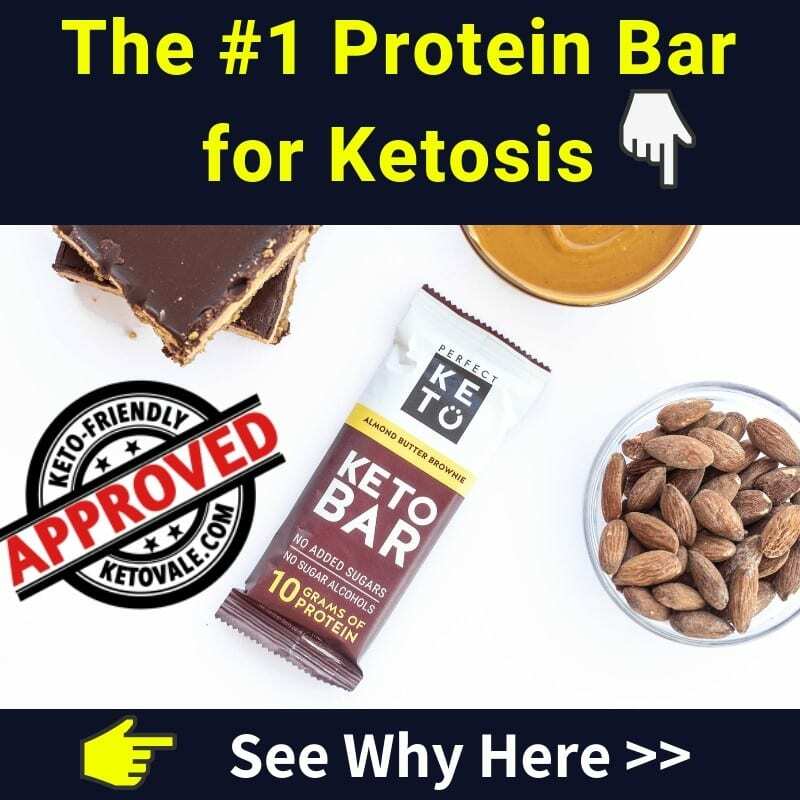 Fear not, fellow ketogenic dieters! 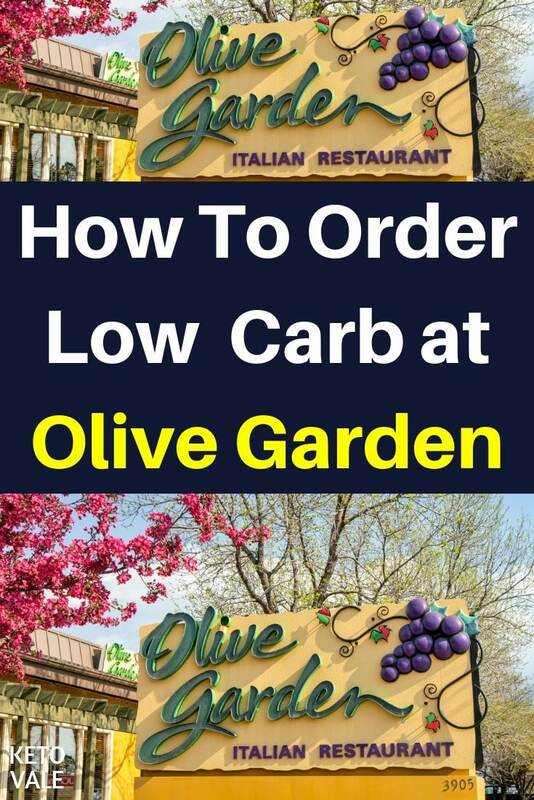 We’re here to show you how to eat low-carb at Olive Garden so you can safely stay in ketosis or fat-burning mode. One of the best things that Olive Garden has going for it is that it’s a sit-down restaurant. This means that you’ll be more likely to customize your order as opposed to a fast-food restaurant since you’ll be assigned a server who comes directly to your table. We recommend that you take advantage of this by asking your server questions about your food options and making special requests. Olive Garden is open from about 11 AM until 11 PM, so it’s a good place to go for lunch or dinner. You can find nutritional information for all of the dishes at Olive Garden on their website by clicking here. This won’t help you much if you plan to customize your order, but it will give you an idea about how many calories you’re taking in. 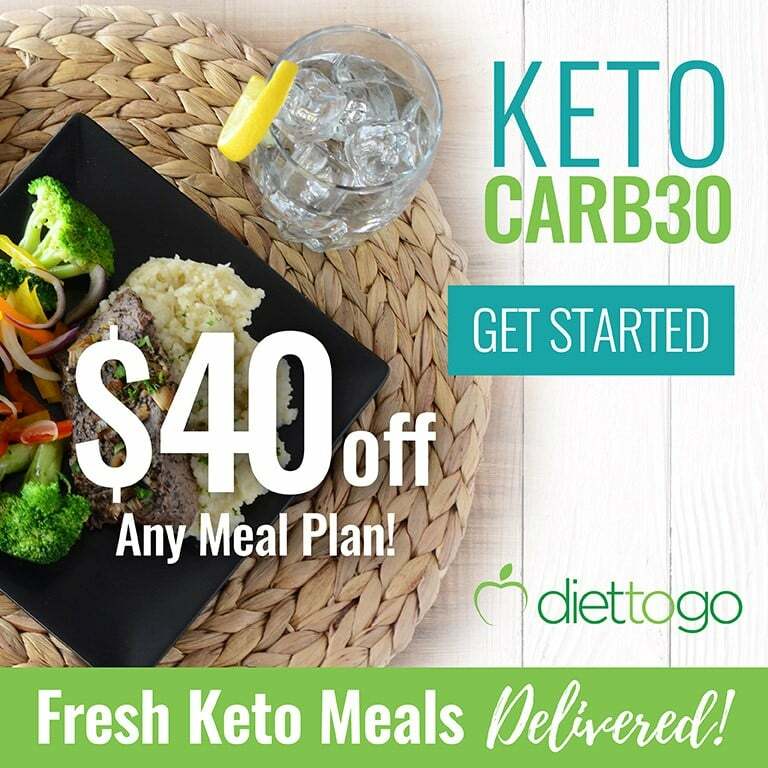 If you know you’ll be dining at Olive Garden for lunch or dinner, you might want to eat a small, keto-friendly snack beforehand so that you’re not starving when you get there. 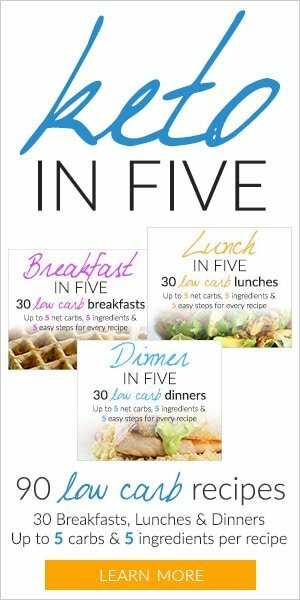 This will ensure that you make a smart food decision and can get away with eating as little as possible while you’re there. Here are some other tips for making it through a meal at Olive Garden. It’s easy to walk into a place like Olive Garden and get swept away by the ambiance. Everyone around you will probably be drinking wine, eating breadsticks, and washing it all down with a humongous pasta dish. Develop a plan ahead of time by figuring out what you’re going to order and stick to it when you go in there so you’re not tempted to eat something you shouldn’t. We admit that the amount of pasta and bread-based choices at Olive Garden is overwhelming. But you can always count on a salad to get you by, at least for one meal. Olive Garden doesn’t offer many salad dishes except for their famous house salad. But it comes in a big bowl and you can get as much of it as you want. Just be sure to ask for no croutons or dressing unless it’s olive oil and vinegar. From here, you can ask for a side dish of a piece of meat of your choice and you’ll have a low-carb meal. Almost every dish you order at Olive Garden comes with some form of pasta. Even their gluten-free menu contains gluten-free pasta with very few other choices. If you can, ask for double vegetables in place of your pasta. The best dish we’ve found on their menu is the herb-grilled salmon, which comes with a salmon filet topped with garlic herb butter and a side of parmesan garlic broccoli. Now that you know they serve broccoli, you can ask for this instead of any pasta that comes with a typical dish! Italians love creamy sauces, which isn’t usually a problem for ketogenic dieters if they contain the right ingredients. 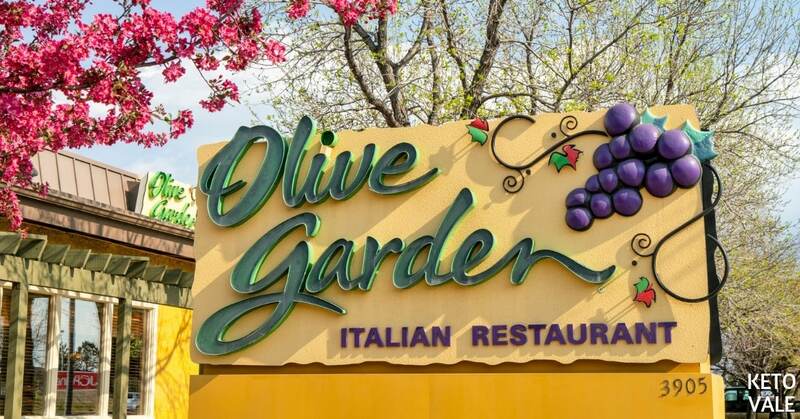 Olive Garden is a chain restaurant, which means that they will likely use cheaper ingredients that aren’t made from scratch like a mom and pop shop would. Expect their sauces to contain milk, refined sugars, vegetable oils, and other preservatives or food additives that probably come from a can. Even some tomato-based sauces contain added sugars to enhance the flavor, so be mindful of this when ordering. The same goes for soup. 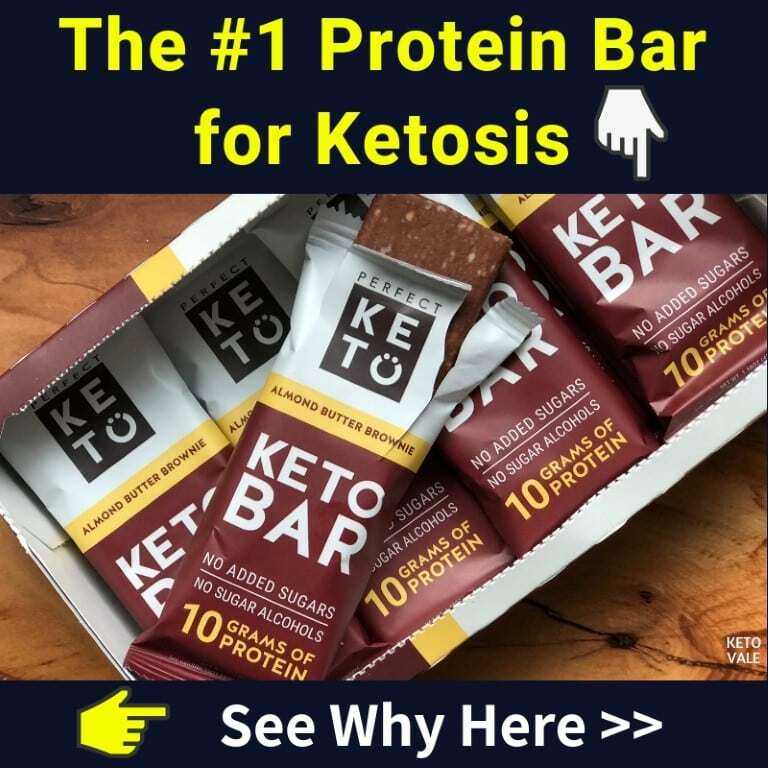 We don’t see any soups on the menu that are ketogenic-friendly, and we’re almost certain they contain flour to help thicken them up. Olive Garden has grilled chicken on their kids menu, which means that they have the ability to serve you grilled meat if you ask for it, too. Before ordering any dish, make sure the meat is grilled and not fried or else you might find yourself picking the breading off the meat. Also, beware of meatballs. They might look like a great idea because they contain lots of meat, but most meatballs are rolled with breadcrumbs to help keep their form. Olive Garden has a Taste of the Mediterranean Menu that we like because it offers healthier ingredients than the traditional menu. If none of these options look good to you, then you can always go with the old standby of a bed of lettuce and your choice of grilled meat. Olive Garden should have some type of oil and vinegar dressing as an option, so be sure to order this instead of their house dressing. Don’t be afraid to order off the menu or create your own dish. Customize your salad with double meat, cheese, olives, avocado if they have it, and lots of low-carb veggies. While some pasta dishes at Olive Garden are customizable, there are plenty that aren’t. The following dishes contain so many unhealthy ingredients that it’s just not worth your time to try to make them low-carb. Here are some examples of foods to stay away from at Olive Garden. Trying to eat low-carb at Olive Garden is no easy task. The menu is loaded with so many pasta dishes that it gets overwhelming. The good news is that you can easily customize your order or make up a dish based on what you can eat since it’s a sit-down restaurant and not a fast food joint. We recommend bringing a small keto-friendly snack before heading to Olive Garden so you won’t be tempted to eat too much of something bad. The best low-carb dish we found is the herb-grilled salmon, but we also listed a few others that you can custom order to make it low-carb. If all else fails, we recommend ordering a side salad with olive and vinegar dressing and getting a side dish of the grilled meat of your choice. Top your salad with extra cheese, olives, bacon, double meat, and low-carb veggies. 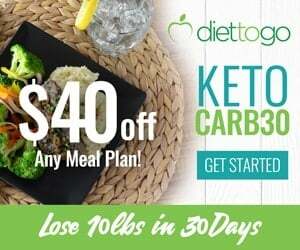 If you prefer cooking your own keto meals at home, don’t forget to use these low carb meal plans and follow this low carb food list!